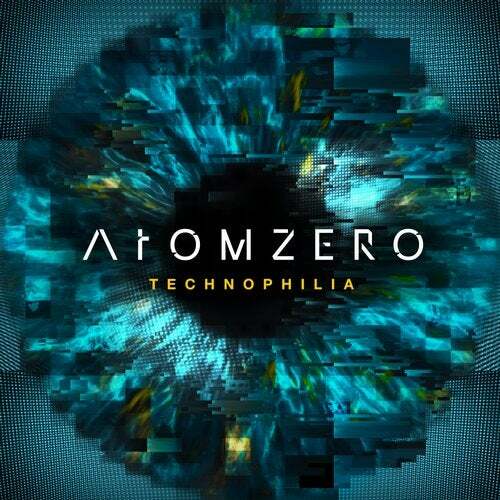 Fast forward to 2019 and a move across the Atlantic now sees ATOMZERO functioning as a duo, comprising of Peter along with vocalist, musician and fellow Toronto resident Andrew Hunter (aka Trench Run). The duo dropped the Velocity EP in 2015 and since then they've been working on new music - culminating in their 2019 album Technophilia. You'll find some finely honed lyrics though, sharp and observant, soundtracked with electronica that spans the ages from early synthpop to underground dark electro spikiness.